This Lucy Embroidered Bag is in a class of its own. 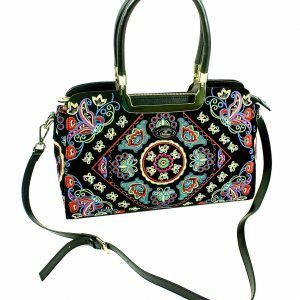 A very attractive piece in our Embroidered Exotic Bag Series, without any doubt, it confers class, sophistication and mystique on any discerning woman. It is certainly a head-turner everywhere for that special occasion or event. 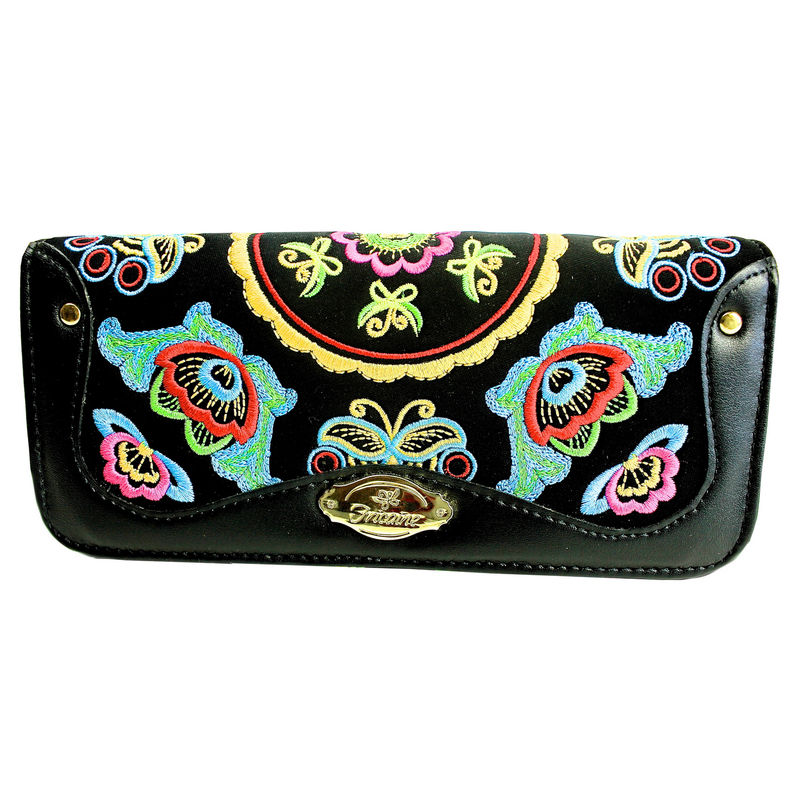 Specially built by combining custom-made high-quality micro-fiber leather with proprietary and carefully designed, multi-colored embroidered pieces. This exotic bag is functional and eye-catching. The lining is custom-made and contrasts perfectly with the exterior. All hardware is forged with real gold-plated material with anti-soul treatment and has no chance of corrosion. 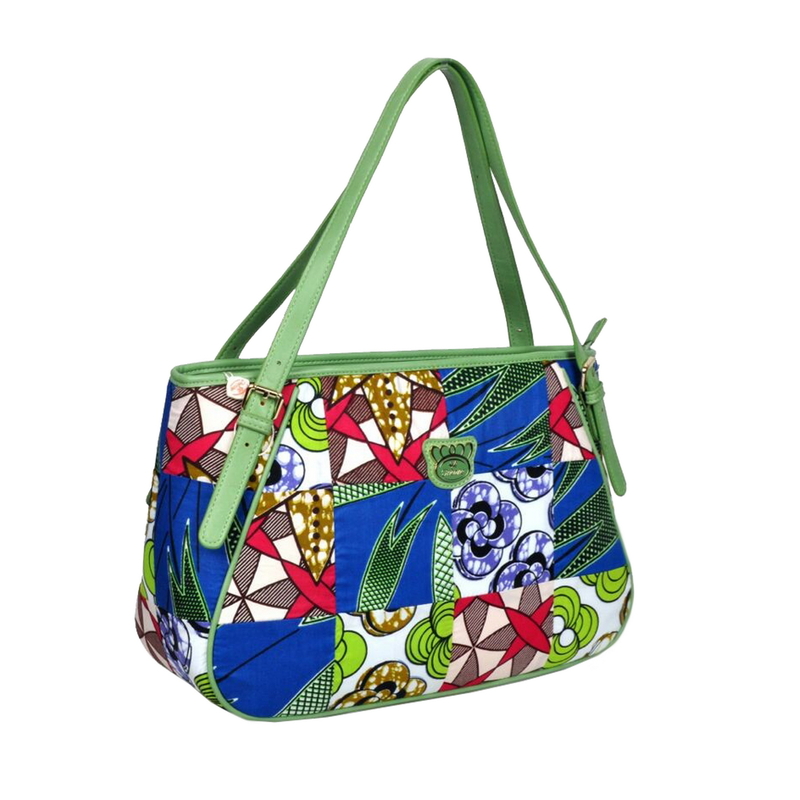 It has 3 Interior pockets with divider and one separate multi-purpose pocket. 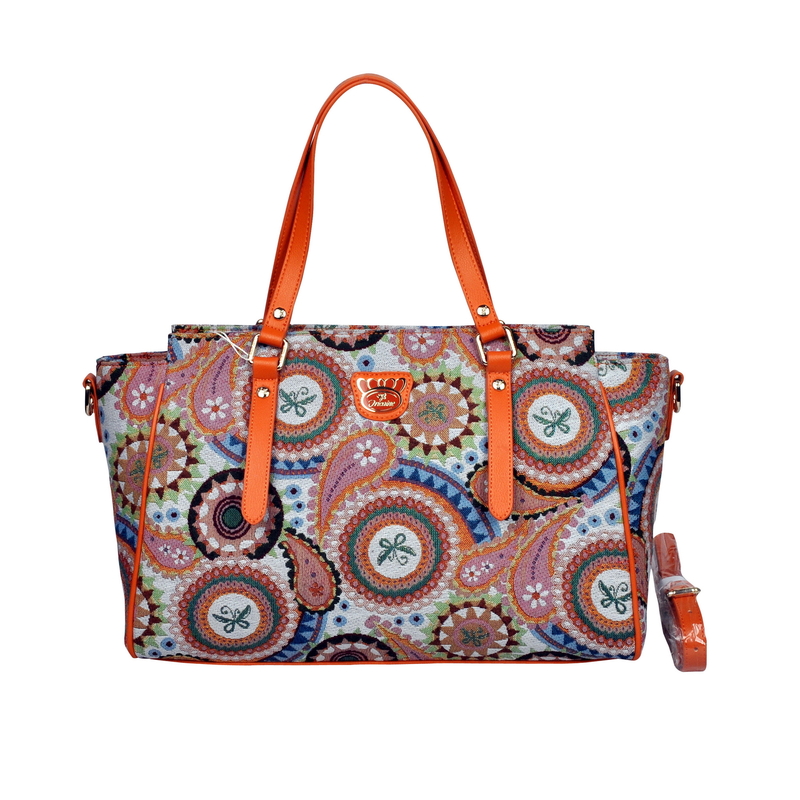 The embroidered patterns are vivid and the handbag is very comfortable to carry. It comes with a single long metallic strap. This is truly one of the gems in the entire Fricaine collection and is sure to set you apart from the crowd. Fricaine offers high quality fashionable products made from globally-sourced exotic fabrics that accentuate the tastes and unique style preferences of our customers. Dimension: 11.5"L x 6.5"W x 6.5"D Drop: 23" Long strap: 50"
Copyright © 2019 Fricaine. All Rights Reserved.